Caroline Clemmons is an Amazon bestselling author of historical and contemporary western romances whose books have garnered numerous awards.A frequent speaker at conferences and seminars, she has taught workshops on characterization, point of view, and layering a novel. 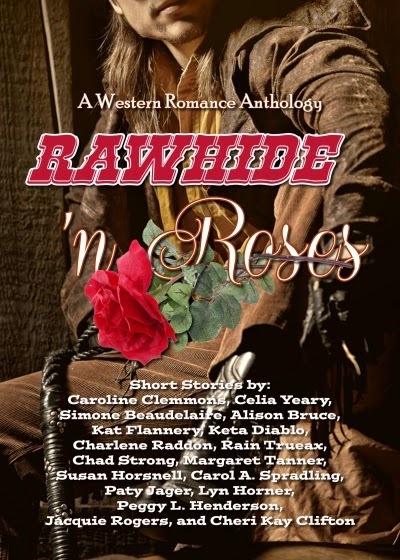 Caroline is a member of Romance Writers of America, Yellow Rose Romance Writers, From The Heart Romance Writers, and Hearts Through History Romance Writers. Her latest publications include the acclaimed historical Men of Stone Mountain series. Prior to writing full time, her jobs included stay-at-home mom (her favorite), secretary, newspaper reporter and featured columnist, assistant to the managing editor of a psychology journal, bookkeeper for the local tax assessor and—for a short and fun but unsuccessful time—an antique dealer. When she’s not indulging her passion for writing, Caroline enjoys reading, travel, antiquing, genealogy, painting, and getting together with friends. 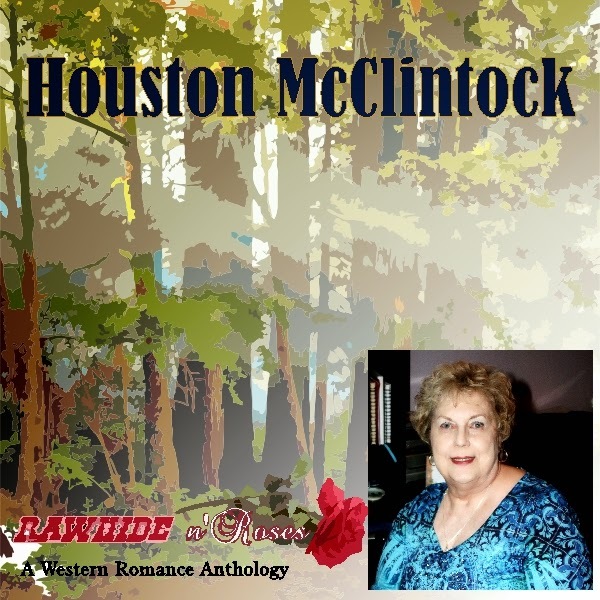 One of my favorite books is The Texan's Irish Bride featuring Dallas McClintock and Cenora Rose O’Neill. For that novel, I did a tremendous amount of research and I’ve long planned to make it a series. When it came time to choose a subject for my short story, I decided to do a prequel that explains Dallas being half Cherokee and why his grandmother resents him. That story became Houston McClintock, which tells how Dallas’s parents met. When I began writing romance I was clueless, which slowed my progress considerably. Once I joined an RWA chapter and heard excellent workshops, my writing improved. However, I was still unbelievably naïve about the business side of publishing. I went through a bad (and I mean really bad) agent and other misadventures which almost halted my career. After I left Kensington, I just dawdled with a mystery, a cozy, life events, and my writing career more or less floundered. Then a group of friends linked me with The Wild Rose Press. They are such nice people and do excellent books with gorgeous covers. 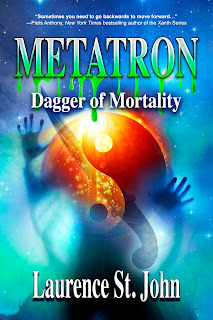 Eventually, I recovered my rights from Kensington and started self-publishing. I love self-publishing best of all. Being in control of what I write and when plus all the stages of publication is empowering. I do miss the covers provided by The Wild Rose Press, but now I’ve discovered a couple of excellent cover designers. My latest release is The Most Unsuitable Courtship, Book 3 of the Kincaid Series. Over the years, I’ve had a lot of requests for a book about the brother of the heroines in the first two books. 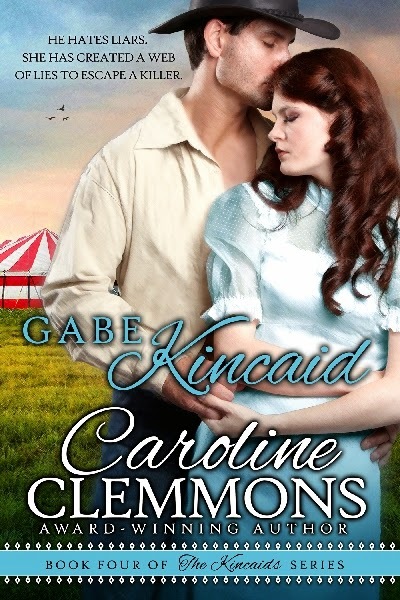 I’ve always intended to write more books in the series, and am currently working on Book 4, Gabe Kincaid, which will be out March 31st (fingers crossed). Kim Killion designed the covers for books three and four and redesigned covers for the first two books of the series. She nailed the concept I wanted. In The Most Unsuitable Courtship, Storm wants justice, Rena wants vengeance. Storm Kincaid’s best friend and his pregnant wife have been murdered by a vicious group of killers who leave no one alive to describe them. Storm is an expert tracker and wants to go after the men immediately and bring them to trial for their crimes. He is guided by older men in his family to wait for a temporary appointment as a Federal Marshal so he can legally pursue the murderers and apprehend them. Soon after that his hunt leads him to the burning home of Rena Hausmann Dmitriev. Find Caroline on her blog, website, Facebook, Twitter, Goodreads, and Pinterest. I love all your books, Caroline, and was happy to read the prequel to The Texan's Irish Bride, which also works really well as a St. Patrick's Day prize. LOL. I'm always happy when you have a new story out! I have a couple of your books on my kindle but finding time to get to all the books I want to read has been a struggle. This anthology has been fun. I know we put this anthology together for our readers... and to find new ones of course... but it's a wonderful way for us to get to ready each others work too, when I we're all too busy writing novels to read them. Thank you so much for hosting me today, Alison. I loved your story in the short story collection. We have indeed learned more about one another during this experience.